January 30, 2019 10:25 am. So, not much happening in Victorian racing today, right? As the racing world mulls the huge storm engulfing a certain trainer, we’re focused on what we can offer punters. 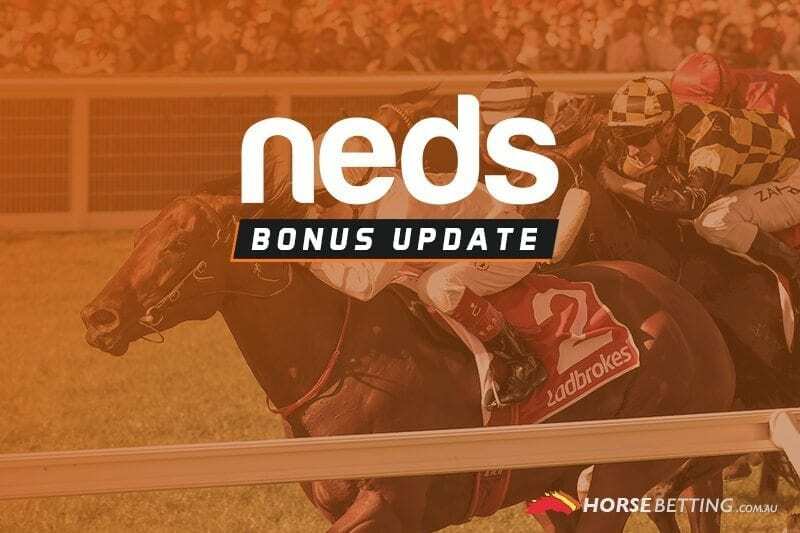 Thanks to our friends at Neds.com.au, punters who turn to Mornington today will get a nice little odds boost on a fancied runner in a small field. In race five at Mornington, Neds members will get enhanced odds on the Mick Price-trained High Ratio, which is currently paying $2.70 in some fixed odds markets. High Ratio has Oliver in the saddle and is back from a spell. The gelding is in a weaker class and was a winner in its last first run back. Race five at Mornington jumps at 5.40pm AEDT. Ensure you’re eligible to take advantage of this promotion – read all of the terms and conditions below carefully.